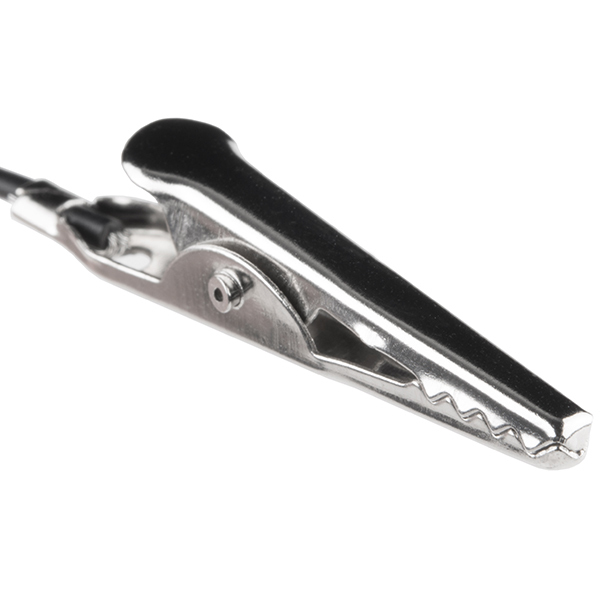 Each Alligator Clip with Pigtail cable has a wire length of 30cm (that's a little less than 1ft) and a male pin that easily inserts into a standard 0.1" connector. 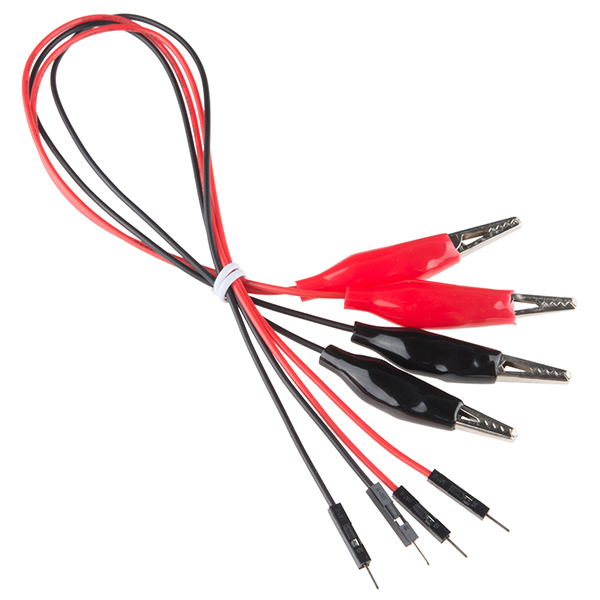 Each pack consists of two red cables and two black cables. This. This was smart. We've all made (or at the very least thought of) something like this. Being able to buy them is far better. I made a set of these on my own several years back (and even shared with the Sparkfun gang) and let me tell you they are really useful. 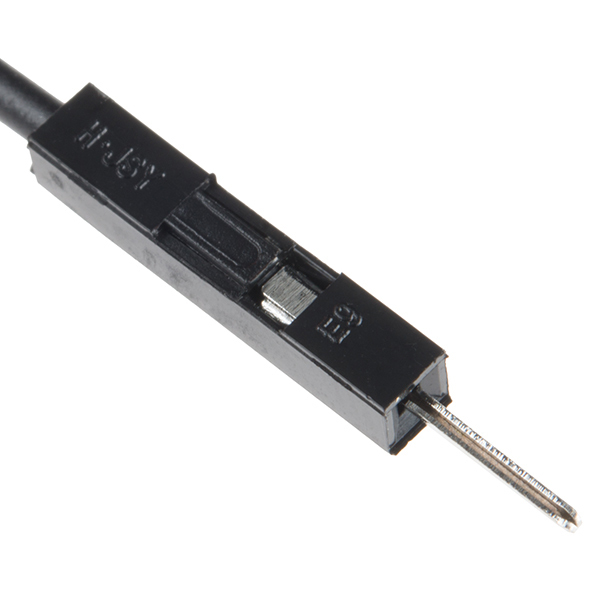 There are just some things that don't like breadboards, and little expedients like these really help.